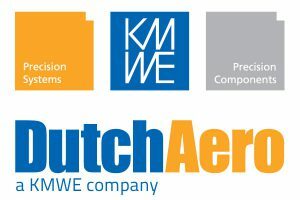 KMWE / DutchAero is supplier and partner for the High Tech Equipment Industry and Aerospace. KMWE is specialized in the High Mix, Low Volume, High Complexity industry. We deliver complex, functional critical components and high quality (cleanroom) assembled mechatronic modules & systems to meet the demands of our various customers. Additionally we support all kind of projects and we are increasingly responsible for the total lifecycle: design, engineering, prototyping and testing, manufacturing and support. Our markets in which we operate are the medical sector, the semiconductor industry, industrial automation, and aerospace market. 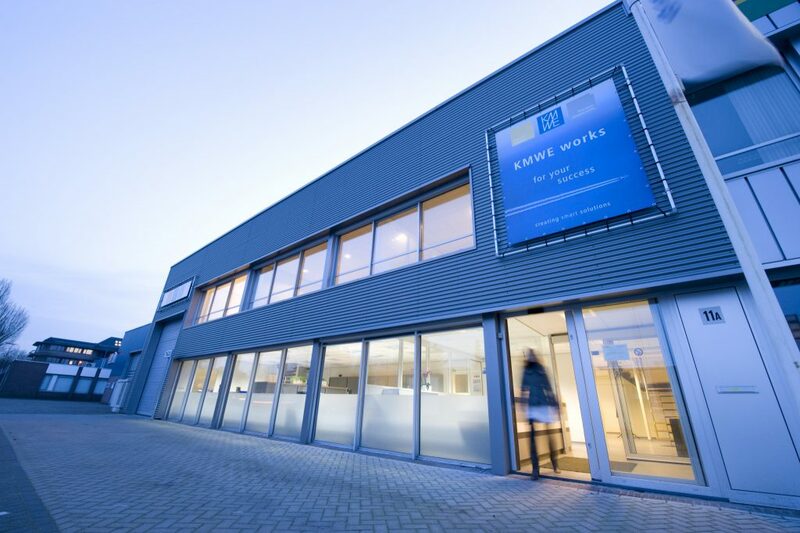 Our head office is located in Eindhoven (Brainport), the technology heart of the High Tech Industry of the Netherlands and one of the most innovative regions of Europe. From our founding in 1955, we have become an international player with offices and partnerships in The Netherlands, Malaysia, India and Turkey and sales representatives for UK, Ireland, Germany, Austria and Switzerland. We now have above 550 highly skilled employees. Fully automated 24/7 machining of function critical components. High speed machining and high performance machining of large structure parts to µ milling. High level of process control. Assembly of highly complex mechatronic Systems, in a clean or cleanroom environment. KMWE is well equipped for the Just in Time delivery of fully functional tested modules and systems, with repeatable quality and ensuring full traceability. KMWE Malaysia also has inhouse Cable Assembly capabilities. Combining the general design and process knowledge with extensive knowledge of (innovative and proven) production- and assembly techniques. The engineering approach is based on maximum integration of functions, reduction of complexity and making optimal use of the available capabilities of KMWE and its Global Supply Chain. The engineering activities are supported by the in house Prototyping facility. 40 years of experience in complex Sheet Metal Fabrication and a one-stop-shop capability for built-to-print of complex sheet metal parts.Extensive experience in manufacturing of gas turbine components and processing high temperature resistant materials such as Rene 41 and Inconel. Main activities are (hydro)forming, deepdrawing, stamping and (robotized) welding. All processes are Nadcap approved: Fluor Penetrant Inspection (FPI) and X-ray inspection. The cleaning and etching processes, used in support of the SMF department, are also Nadcap approved. Capability for the application of thermal spray coatings to aerospace and non-aerospace components. The thermal spray department is supported by a fully equipped metallurgical laboratory. The thermal spray processes and the laboratory are Nadcap certified. Engineering and 3D metal printing services and support of customers in the technical and commercial trade-off between the unique 3D printing feasibilities and the established machining technologies. Combining of proven technologies (machining) with innovative technologies like Electronic Beam and ECM.